Use thin layers to maintain body heat but still have the ability to turn through the shot. Use multiple layers such as fleece and jackets (especially jackets that have zip off sleeves) to allow you to regulate your body temperature. Keep your head warm by using knit caps or ear bands. Use winter gloves while playing to keep the extremities warm and as much feeling in the fingers as possible. If you don’t like using gloves, use cart mitts in between shots to keep the hands as warm as possible. Use the Hot Hands which are air activated and create heat to keep you warm. These are great to put in the cart mitts, your pockets and sometimes your shoes. We have many of these products in our golf shops and in our on-line store. They are great for golfers who will play all year round and also make wonderful Holiday gifts. In addition, if there are other items you would like that we do not carry, please contact one of our Golf Professionals as we can special order just about anything. 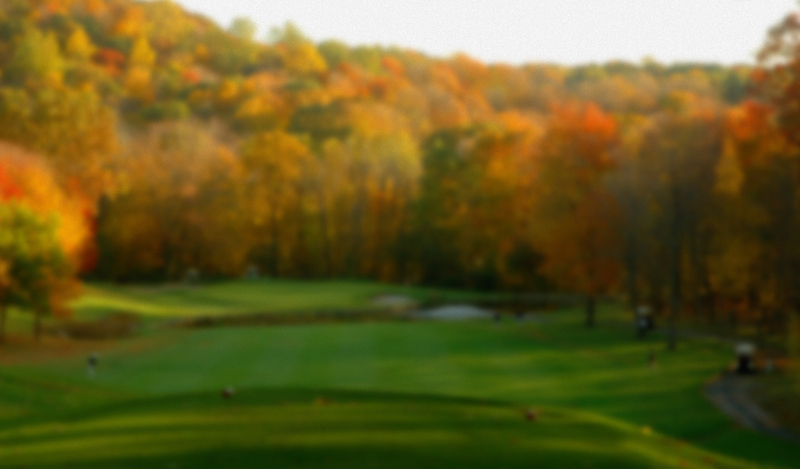 We hope to see you this fall and winter at our Baltimore County Golf Courses.